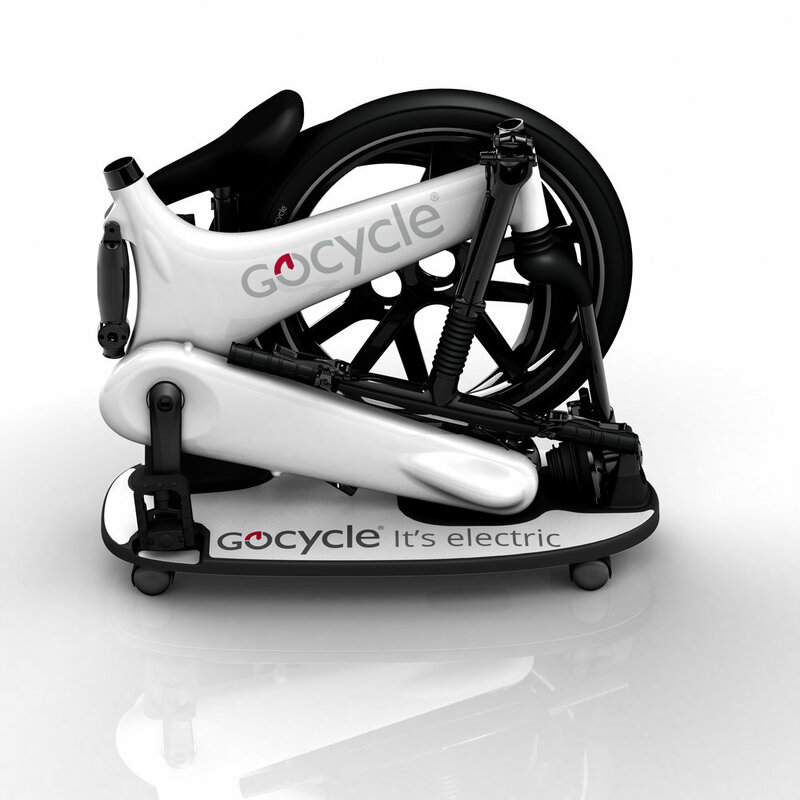 Gocycle is Now at Velocipede! 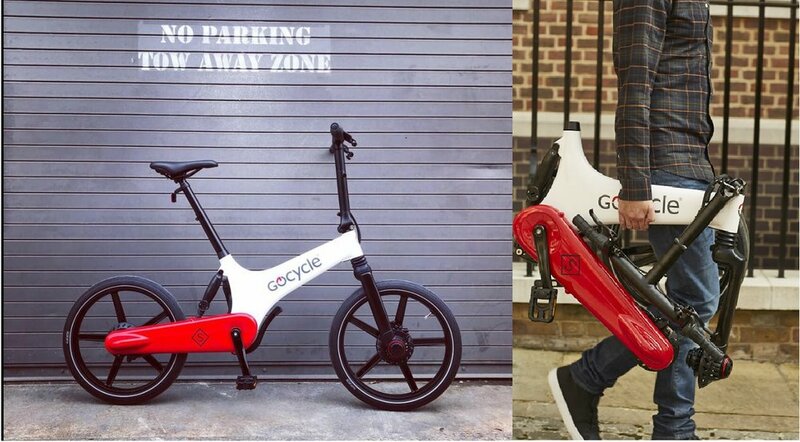 From Mclarens to Electric Bikes, the team at Gocycle brings you an ebike that is lightweight, compact and fast! Get Richard Thorpe’s first hand account below. So passionate was he about creating the perfect e-bike that he left a dream design job with McLaren Cars to dedicate all of his time to that purpose. With his experience in designing lightweight racing car components and enthusiasm for innovative engineering excellence, Richard believed that an e-bike should be elegant, desirable, a joy to live with and fun.